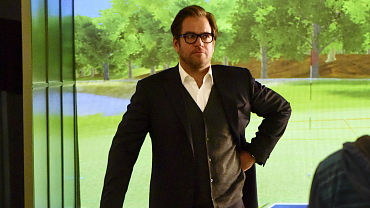 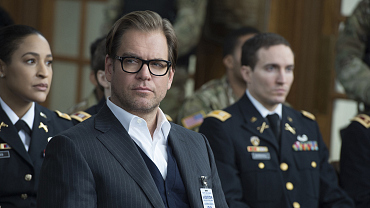 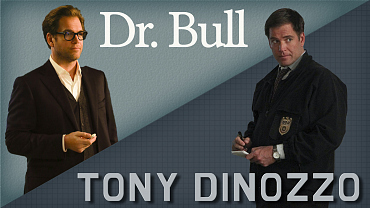 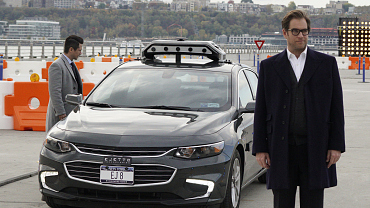 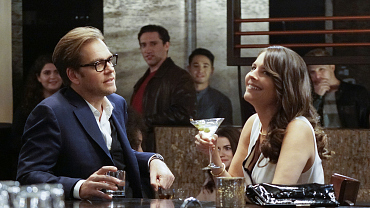 Who Said It: Dr. Bull Or Tony DiNozzo? 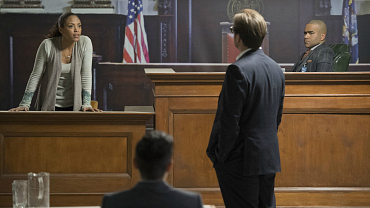 Will Benny Blow The Whistle On This Highly Classified Case? 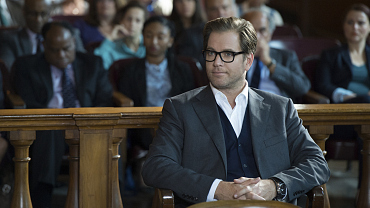 Will Bull's Client Have To Learn His Lesson The Hard Way? 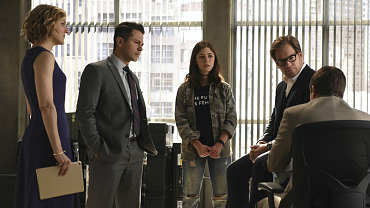 Is Bull's Client Taking Him For A Ride? 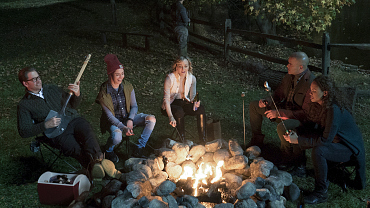 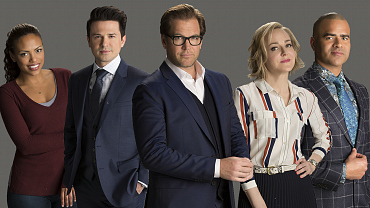 Can Bull Have A Healthy Relationship With His Ex-Wife?